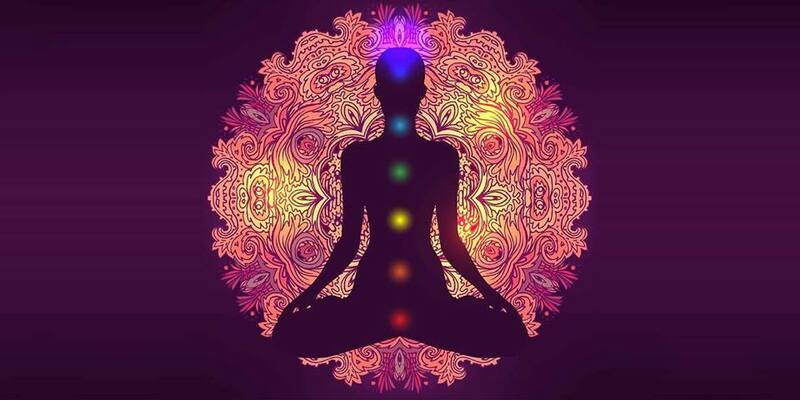 Come experience the healing effects of sound through chanting ancient Indian mantras and seed syllables to open and tune your chakras, or energy centers. Afterwards, receive a didgeridoo sound healing over your chakras to further integrate the experience. The didgeridoo has powerful sound waves that can dislodge blocks in the body and move energy. We will end with a shamanic journey with the Native American buffalo drum. The drum beats activate your theta brain waves to induce deep states of healing, creativity and clarity. Meet your power animal on your shamanic drum journey and any teachings/insight it wishes to give you. Bring a journal to write down any messages after the journey. Afterwards, we will tune our bodies as instruments and play lovely music together through toning and chanting. Wrap up with a beautiful community integration sharing circle.